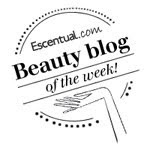 BeautySwot: Happy New Year 2013! By now 2013 is in full swing and with it all our hopes and dreams for the year ahead have been ignited. I trust that you all had a fabulous New Year's Eve. I spent the night at home with my husband where we enjoyed a wonderful meal of Lamb Shanks with a Blackcurrant and Red Wine Jus and root vegetables, with a small serving of rice. Dessert was a delicious, smooth and creamy Caramel Panna Cotta. At midnight we toasted the New Year in with a glass of Champagne and watched the fireworks. 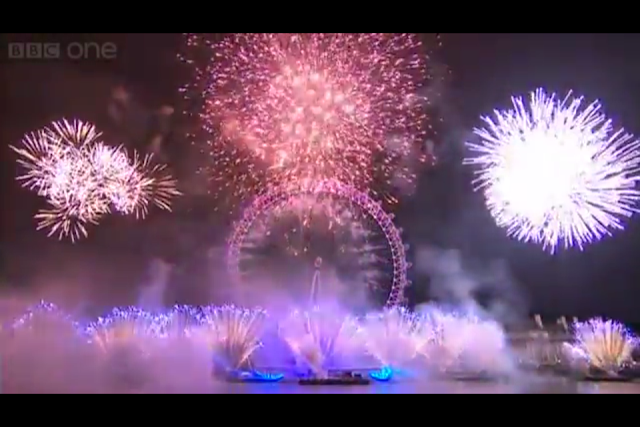 Last year I said that the London Fireworks were the best ever and this year I am proud to be saying the same. The display far surpassed last year's to give us the BEST EVER firework display that took in the Jubilee and the Olympics in music, sound and vision. It was truly a sight to behold. If you did miss it, you can watch it by clicking on the picture in this post. Most of us will be making resolutions some will be kept, most will not. This year I will not be making a list of resolutions but instead my mantra will be 'Make Every Day Count' .